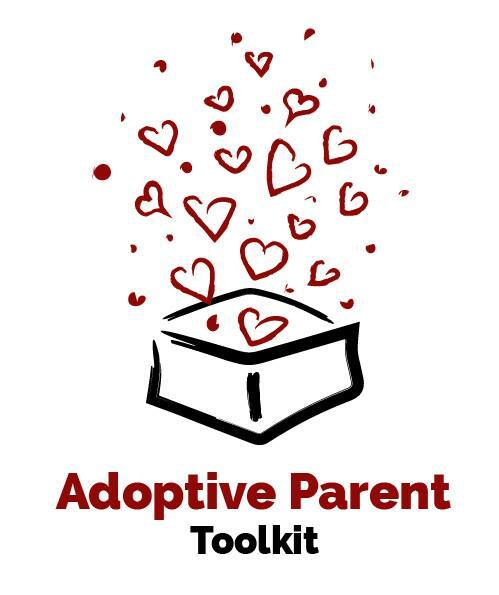 Welcome back to Red Thread Advocate’s Adoptive Parent Tool Kit. It’s likely you’re here with us because you’re seriously considering adopting from the country of China. But…now what? This is the part that can seem incredibly overwhelming. There is so much to understand about this process, but before we get to the nitty-gritty of what is involved in the actual adoption, you need to consider the landscape of Chinese adoption. China is now nearly exclusively a special needs adoption program. This means that the children listed for international adoption all have a medical, emotional or developmental special need. Some of these needs are minor, but China is also opening up its doors to place more children with severe needs. If you are considering adoption from China, it is very important to consider whether or not this is something you feel comfortable with. China has far more boys available for adoption than girls. It is estimated that 60-70% of families who set out to adopt, set out knowing they would prefer to adopt a girl. Boys have a harder time finding a match and, therefore, families who are open to adopting a boy will wait less time for a match. This is even true in China, where it is often thought that girls are the only children who are ever abandoned. Finances are an important consideration as well. If you are even considering adoption, start saving now. Adoption, no matter which program you choose, is expensive. There are grant options, financing and fundraising, which we’ll highlight later in the Toolkit, but saving a little bit as you weigh all your options will only help in the long run. The next step of any adoption is to connect with a local homestudy agency and start the process of educating yourself. Here you’ll find a directory of homestudy agencies by state. It’s important to call multiple agencies to ask them about their experience writing homestudies specifically for China adoption. 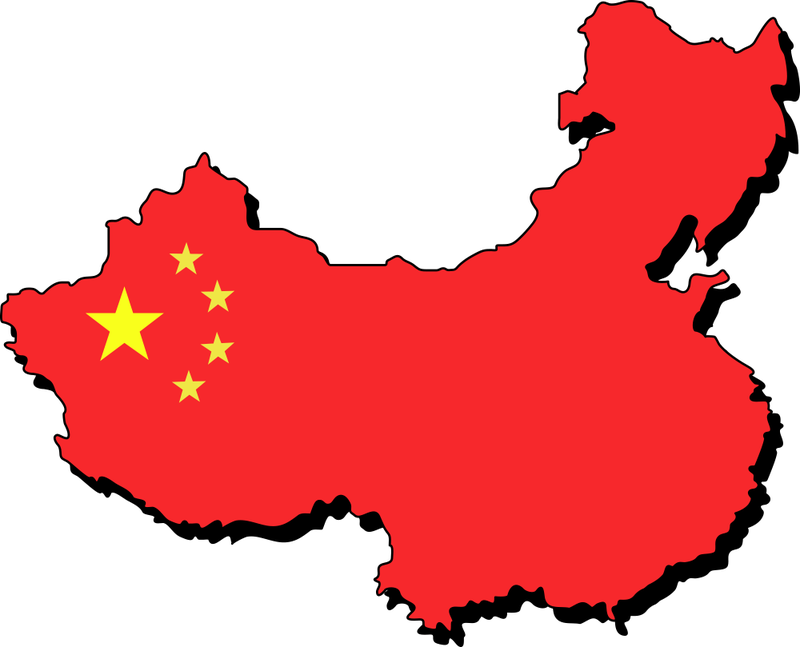 China requires that homestudy agencies be Hague or COA accredited. Make sure you ask about these accreditations specifically. 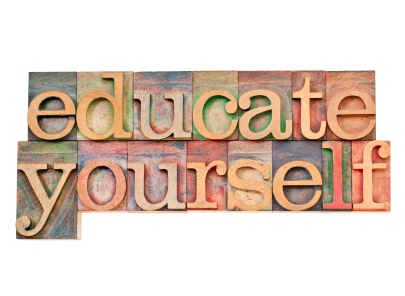 Pre-adoption education is very important. A good, reputable homestudy agency will be able to connect you with local resources. Step out. Look for families locally that you can connect with. It’s so nice to have people in the trenches with you as you go through this process, that person you can call to have coffee with you to commiserate when there are setbacks, and there will be. Rarely does an adoption process not have setbacks. As odd as this sounds, the internet is a wonderful resource to educate yourself about China adoption as well. You found us that way. There are many more wonderful general adoption and attachment resources, as well as China specific resources. Texas Christian University offers wonderful resources for Trust-Based Relational Interventions. For children with trauma in their background, this program can be helpful in overcoming some of the fear that resides deep within them from early abuse or neglect. Adoption Learning Partners offers online Hague approved training on various subjects for adoptive parents. Facebook is also a wonderful resource for reaching out and connecting with parents who have been where you are with the adoption process. WACAP has a wonderful China adoption group that connects parents in the same stage of adoption. This group is wonderful for answering questions, cheering each other on, and supporting each other after your new child is home. From start to finish, you’ll want to make sure you have a good support network and education to carry you through the adoption process. Now is the time to start building that network. Now that you’ve chosen an adoption program, begun the process of educating yourself about attachment and trauma, and chosen your homestudy agency, it’s time to choose a placing agency. Where you go, what to look for will be our next discussion. We invite you to join us next week!